The new carpet ranges are being launched this autumn. No longer are we seeing 50 shades of beige in the carpet showrooms, as the trend away from beige and towards greens, greys and shades of red is gathering pace. Soft touch carpets with bleach cleanable fibres mean that you can have a pale or cream carpet without the worry of accidents and marks. British wool week is almost upon us, and there is an emphasis on quality wool carpets giving great value because of their subtle shades, great wearability and because they are British! 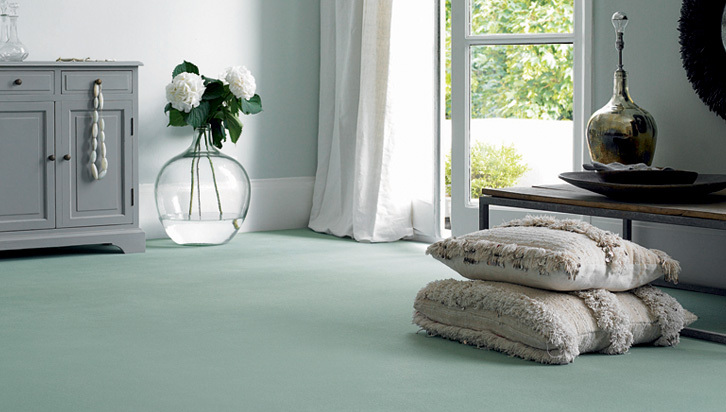 Please contact your local carpet shop if you have any questions about the carpet & flooring ranges we offer.